SPACE MIRRORS: The track “Silver Key” released! The song is from “In Darkness They Whisper” (TRANS097) album (Transubstans Records, 2012-08-01). It is inspired by “Silver Key” short story of HP Lovecraft and it reflects the sad and dreamy mood of the main character who grows up and loses the touch with a dream world of his childhood. Imagination is replaced by the harsh reality and prosiness of life. But what is reality? How can he revive the childhood memories and enjoy the stargazing again? The LP edition of “Abysmal Despair” is finally out on Transubstans Records! 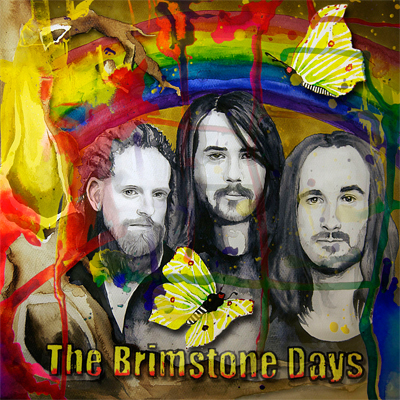 THE BRIMSTONE DAYS: Artwork and tracklist revealed! The Brimstone Days has been in the studio preparing the upcoming album “On A Monday Too Early To Tell” and can now present a cover & tracklist! The track “I Need Soul” will also be featured on the fourth single in the series of Transubstans Vinyl Club! For more info about The Brimstone Days, click here. Once again, Jerry Kranitz at Aural Innovation provides us some nice reading! This time reviewing and interviewing the founder of Space Mirrors, Alisa Coral. 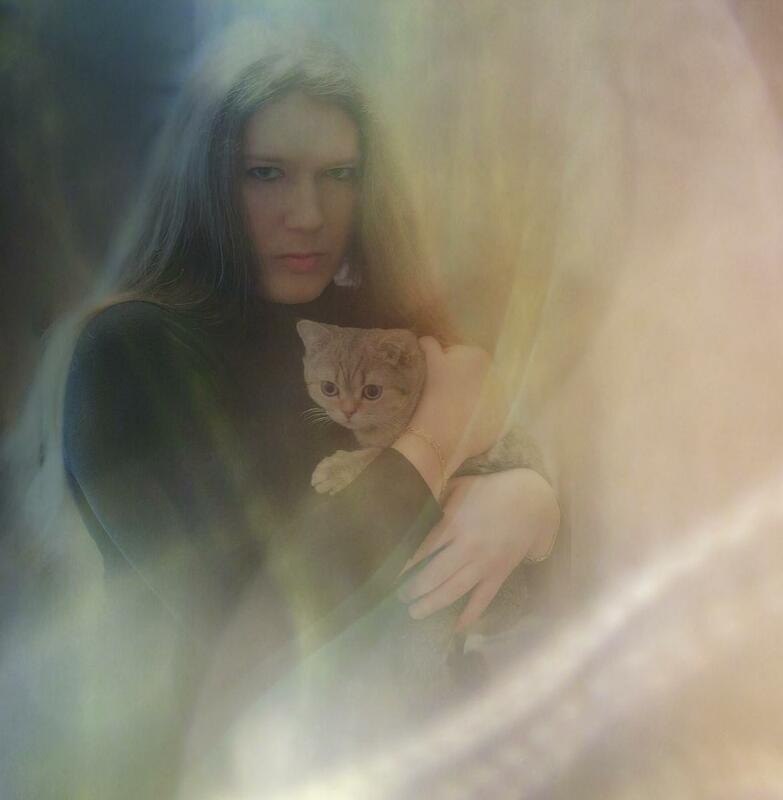 “Russian musician Alisa Coral is back with the fourth Space Mirrors album, the follow-up to 2008′s Majestic-12: A Hidden Presence. From both Space Mirrors and her Psi Corps albums we know that Alisa likes themes and In Darkness They Whisper serves up heaping doses of Space Rock and Metal influenced by the stories of H.P. Lovecraft.